Advertise your business across popular social sites & apps to grow your brand & boost sales. Increase sales & brand awareness by advertising on popular channels like Facebook, Instagram, YouTube, LinkedIn & more with ease. Building your presence on social media is key to success. It’s where your potential customers are spending all their time. You need to be there! If you don’t have a stronger presence on social media than your competitors, you are losing market-share! Grow your market-share on social. Today, when people are researching who to do business with, they check for “social proof”. If you don’t have a presence on social, you’re losing sales. 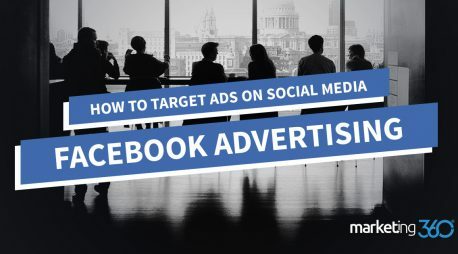 The Social Targeting Ads® program is extremely powerful because it allows you to run ads across multiple social channels (Facebook, Instagram, YouTube, LinkedIn, Pandora, Snapchat and more) from a single dashboard and compare the results with ease. This allows you to invest more in what’s working and less in what’s not. The best part is, we do everything for you from building your social campaigns to designing your ads and more. As a Facebook Small Business Solutions Partner, we’ll set up & manage your Facebook marketing campaigns so they target the perfect audience and drive you the best results over time. We do everything for you from designing your beautiful ads on an ongoing basis to optimizing your campaigns & targeting to generate the highest return on investment. Login to Marketing 360® at any time to see your ads and track your performance or call, text or email your Marketing Executive at any time. We’ll set up & manage your Instagram marketing campaigns so they target the perfect audience and drive you the best results over time. We do everything for you from designing your beautiful ads on an ongoing basis to optimizing your campaigns & targeting to generate the highest return on investment. Login to Marketing 360® at any time to see your ads and track your performance or call, text or email your Marketing Executive at any time. We’ll set up & manage your YouTube marketing campaigns so they target the perfect audience and drive you the best results over time. We do everything for you from designing your video ads on an ongoing basis to optimizing your campaigns & targeting to generate the highest return on investment. Login to Marketing 360® at any time to see your ads and track your performance or call, text or email your Marketing Executive at any time. We’ll set up & manage your LinkedIn marketing campaigns so they target the perfect audience and drive you the best results over time. We do everything for you from designing your beautiful ads on an ongoing basis to optimizing your campaigns & targeting to generate the highest return on investment. Login to Marketing 360® at any time to see your ads and track your performance or call, text or email your Marketing Executive at any time. We’ll set up & manage your Pandora radio marketing campaigns so they target the perfect audience and drive you the best results over time. 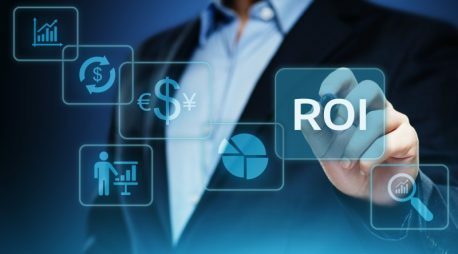 We do everything for you from creating your radio ads on an ongoing basis to optimizing your campaigns & targeting to generate the highest return on investment. Login to Marketing 360® at any time to see your ads and track your performance or call, text or email your Marketing Executive at any time. We’ll set up & manage your Gmail marketing campaigns so they target the perfect audience and drive you the best results over time. We do everything for you from designing your beautiful ads on an ongoing basis to optimizing your campaigns & targeting to generate the highest return on investment. Login to Marketing 360® at any time to see your ads and track your performance or call, text or email your Marketing Executive at any time. We’ll set up & manage your Google Display ad campaigns so they target the perfect audience & websites on the web to drive you the best results over time. We do everything for you from designing your beautiful ads on an ongoing basis to optimizing your campaigns & targeting to generate the highest return on investment. 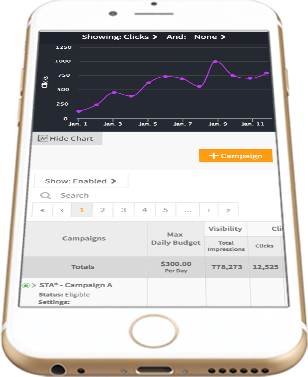 Login to Marketing 360® at any time to see your ads and track your performance or call, text or email your Marketing Executive at any time. 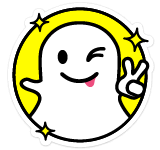 We’ll set up & manage your Snapchat marketing campaigns & geofilters so they target the perfect audience &locations to drive you the best results over time. We do everything for you from designing your beautiful ads (geofilters) on an ongoing basis to optimizing your campaigns & targeting to generate the highest return on investment. Login to Marketing 360® at any time to see your ads and track your performance or call, text or email your Marketing Executive at any time. You need to build a local presence and drive inbound search for your brand this is a great way to start on that journey? It is more than a billboard that you get! We will design your brand for your local market while also leveraging our Top Rated Local® trademarks. In addition to placement of your brand on the digital billboard you will be able to expand your reach and remarket to consumers near your ads. This additional reach is a great way to drive more meaningful conversions, appointments, and sales. You will have full flexibility with daily budgets, time of day campaigns, rush hour ads, weekend ads, and so much more. We’ll create campaigns for each of your products & services and optimize them over time so they run on the most profitable & popular social channels. 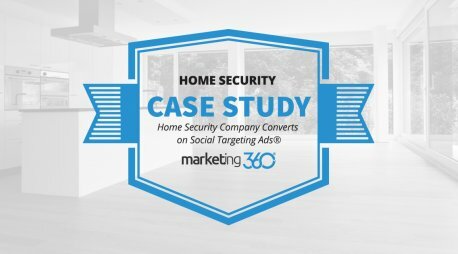 We’ll create ad sets within each of your social campaigns that keep everything organized so we can easily identify what ad sets drive you the best results. We’ll design all your ads and A/B test them to determine what ads work best. We’ll also make sure your ads stay fresh by creating new ads on an ongoing basis. We’ll constantly analyze & optimize who you are targeting and refine your social audience & demographics to the one that drives the best results. Our Marketing Executives are highly trained at managing social marketing campaigns and will optimize them to drive you the highest return over time. We’ll continually analyze & optimize your social profiles, website, landing pages and conversion funnel to generate the most results possible. We’ll A/B test different call-to-actions, offers and ad copy to determine which ones drive you the most results on social media. We’ll analyze and optimize each step of your social media conversion process and refine the funnel until it converts at the highest possible rate. We’ll ensure your social profiles and website build trust by showcasing your trust badges, partners, awards, reviews, certifications and more. We’ll constantly analyze your competitors on social media to see what’s working and what’s not to stay ahead of the curve. We start with a kickoff call between you and your dedicated Marketing Executive to gain a full understanding of your social marketing goals. We put together a game-plan to make best use of your social marketing budget & achieve your goals. We then share this with you for feedback/approval. 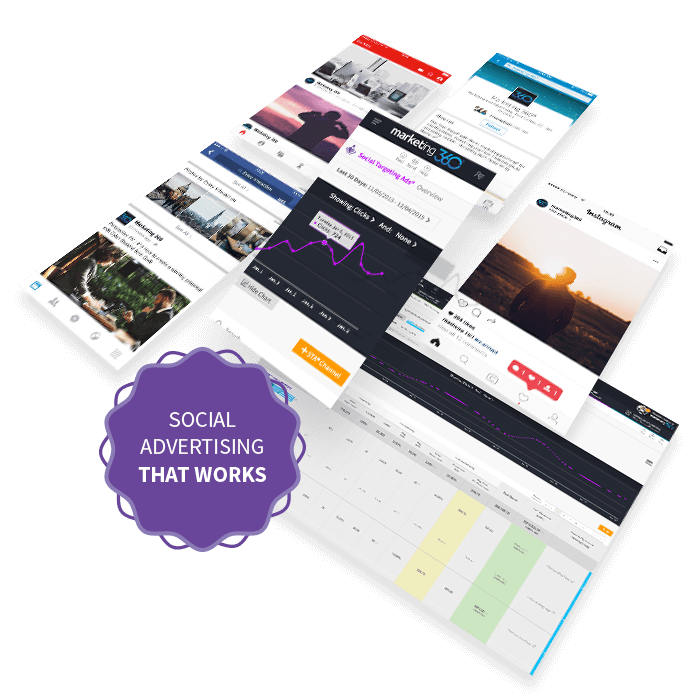 We build your social campaigns, design your ads, prep your landing pages, refine your conversion funnel and more so you're ready to launch your ads! We'll build social audiences for your products, services and more so that you're targeting the perfect group of people and demographics to drive sales. Once your social campaigns & audiences are ready to go, we'll launch your ads! We'll then monitor the results closely and optimize to drive the best results. We constantly evaluate the data to make sure you are seeing the results you’re looking for. If not, we make immediate adjustments/improvements. With Marketing 360®, we're able to create artwork specific to everyone's needs across the country by marketing to everyone across the country. Everyday we have new orders to fulfill and we have a lot of fun doing it. 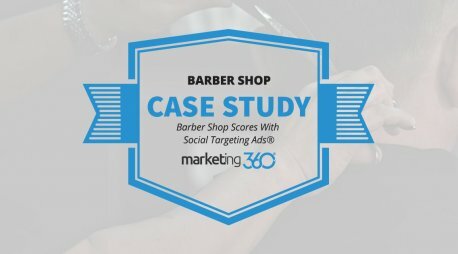 Marketing 360 is one of the most powerful tools we've used. Previously, we've seen other studios using multiple platforms to get the same type of experience that's all in one place with Marketing 360. It's like having an entire marketing & advertising team in our back pocket. The great thing about Marketing 360 is the small town feel of the company, but with the backing of a big business. We've been able to leverage that by really getting help with everything we need from a marketing standpoint through one company and platform. Year to date, online sales are up 27%. What that's not considering is the increase in people that have called in to place their order over the phone, how many more people have come to us through social media and more. We think about marketing differently now. 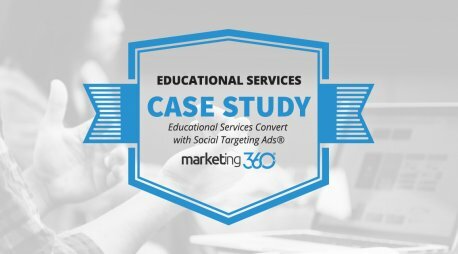 Marketing 360 helped me reach an audience that I wasn't able to reach on my own. We created a video that explained the product really well, promoted it, and then ran a Kickstarter campaign. We smashed it. It was over a 1000% success on the first day. Marketing 360 has grown our practice to capacity quicker than we could have expected or done on our own. They have allowed us to focus on other parts of our business more successfully because we fully trust what they are doing to improve our return and grow our business. Up until recently, Wagner has predominantly grown from word of mouth based on the iconic Caterpillar name, a robust sales force and extensive community involvement. 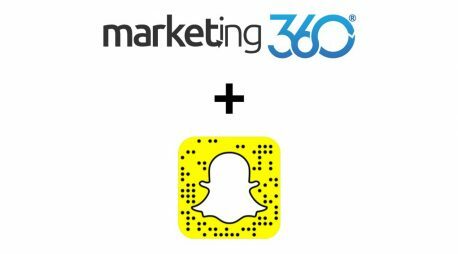 But now, we're taking a more assertive approach with our digital efforts through our partners at Marketing 360. 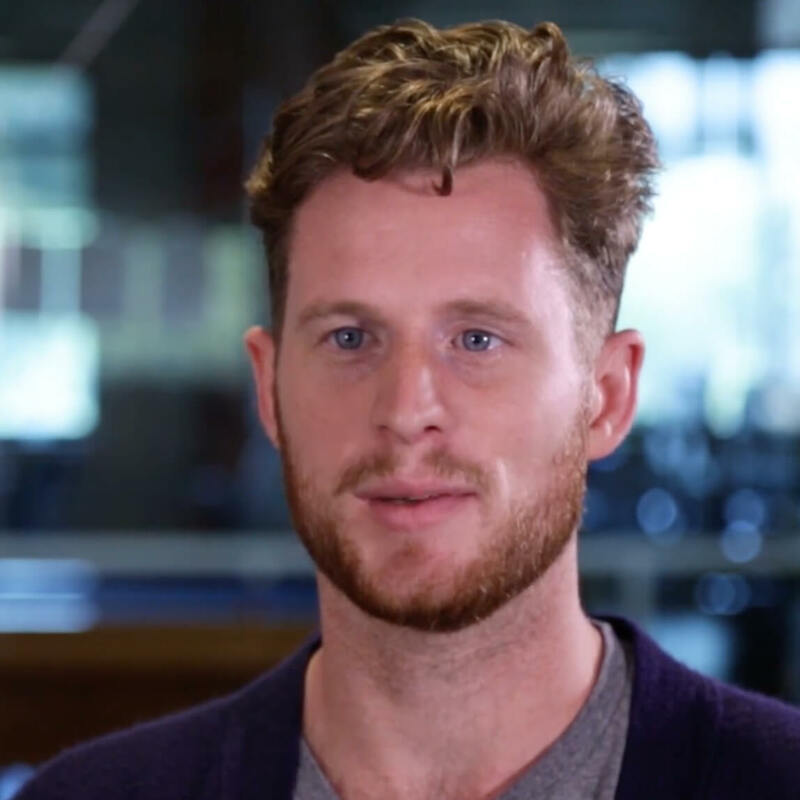 Marketing 360 has allowed us to get our story and the purpose of our company out in front of people. It is a one-stop shop that can personalize your business's existence, put you on the map and help you reach your dreams and goals. Marketing 360 is responsible for helping us generate millions in new business over the past 7 years. We have had to brainstorm and challenge the status quo but it has paid off in spades. Marketing 360 fuels my brand. Not only does Marketing 360® give you access to all the marketing tools & programs you need to grow your business, but it also gives you access to the dedicated talent you need to get things done at the highest standard. We’ve helped countless brands reach their goals. Yours could be next. Everything you need to compete and win online. You not only get the best tools you need to market and grow your business online from a single platform, but you also get a dedicated marketing team who does everything for you. Use our online contact form. Don't worry, we work with any type of business. Already have an access code?